I am happy to concentrate to Brahms's music. 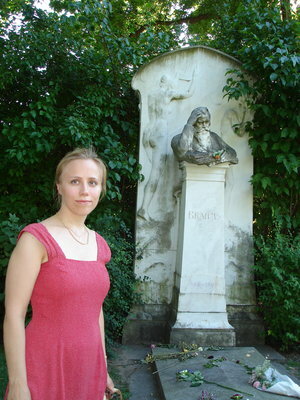 I performed complete works of Brahms' piano compositions with opus numbers in concert series in Finland, Austria and Germany 2004-2012. In the Brahms Museum in Mürzzuschlag, Austria, I performed the cycle with a historical instrument, Streicher grand piano played by Brahms in more than 30 home concerts at the Fellinger family in Vienna.